Peter Alexander Haining (April 2, 1940 â€“ November 19, 2007) was a British journalist, author and anthologist who lived and worked in Suffolk. Born in Enfield, Middlesex, he began his career as a reporter in Essex and then moved to London where he worked on a trade magazine before joining the publishing house of New English Library. Haining achieved the position of Editorial Director before becoming a full time writer in the early Seventies. 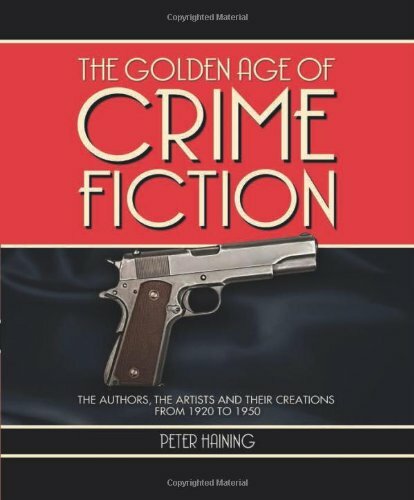 He edited a large number of anthologies, predominantly of horror and fantasy short stories, wrote non-fiction books on a variety of topics from the Channel Tunnel to Sweeney Todd and also used the pen names "Ric Alexander" and "Richard Peyton" on a number of crime story anthologies. In the Seventies he wrote three novels, including The Hero (1973), which was optioned for filming. In two controversial books, Haining argued that Sweeney Todd was a real historical figure who committed his crimes around 1800, was tried in December 1801, and was hanged in January 1802. However, other researchers who have tried to verify his citations find nothing in these sources to back Haining's claims. A check of the website Old Bailey at for "Associated Records 1674-1834" for an alleged trial in December 1801 and hanging of Sweeney Todd for January 1802 show no reference; in fact the only murder trial for this period is that of a Governor/Lt Col. Joseph Wall who was hanged 28 January 1802 for killing a Benjamin Armstrong 10 July 1782 in "Goree" Africa and the discharge of a Humphrey White in January 1802. 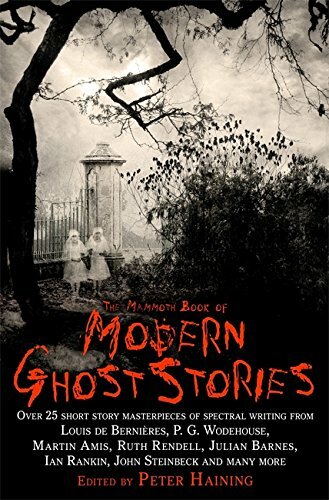 Strong reservations have also been expressed regarding the reliability of another of Haining's influential non-fiction works, The Legend and Bizarre Crimes of Spring Heeled Jack. 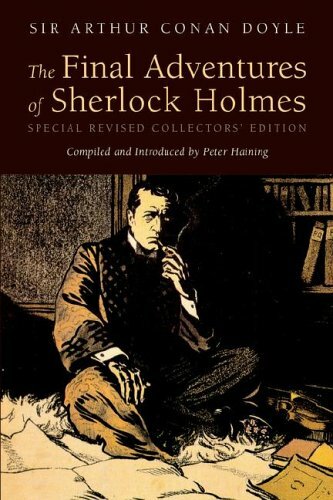 He wrote several reference books on Doctor Who, including the 20th anniversary special Doctor Who: A Celebration Two Decades Through Time and Space (1983), and also wrote the definitive study of Sherlock Holmes on the screen, The Television Sherlock Holmes (1991) and several other television tie-ins featuring famous literary characters, including Maigret, Poirot and James Bond. 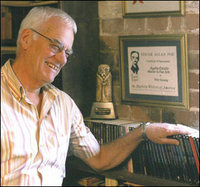 Peter Haining's most recent project was a series of World War Two stories based on extensive research and personal interviews: The Jail That Went To Sea (2003), The Mystery of Rommel's Gold (2004), Where The Eagle Landed (2004), The Chianti Raiders (2005) and The Banzai Hunters (2007). He won the British Fantasy Awards Karl Edward Wagner Award in 2001. 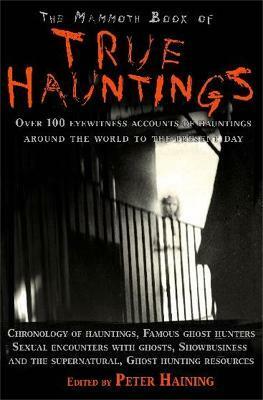 Includes a huge range of 20th-century first-hand accounts of hauntings, such as the American troops who repeatedly saw the ghosts of a dead platoon of men while on patrol in Vietnam; and the witnessed haunting of a house near Tintagel in Cornwall that led actress Kate Winslet to pull out of buying the property.